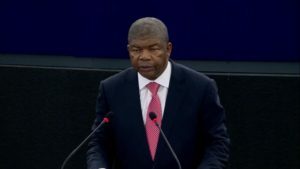 Angolan President João Lourenço has addressed the European Parliament in Strasbourg for the first time on Wednesday. 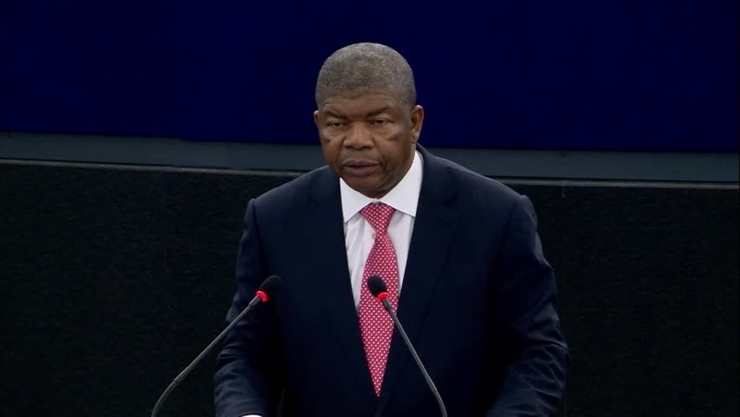 During the 15-minute speech, which was broadcast on the parliament’s website, the former defense minister of Angola has called on the European Union to help African countries maintain democratic institutions, invest in basic care, fight corruption and open up to foreign investment. Children of Africa leave the continent as migrants, they leave voluntarily, that’s something we hear but that’s open to debate. Africans are fleeing from terrible situations: war and extreme conflicts, desperate poverty, lack of jobs and perspectives, seeking a better future, Lourenço lamented. Popularly known as “the terminator,” the 64-year-old Lourenço is one of several African leaders who have put fighting graft at the center stage of their policies. During his speech on Wednesday, Lourenco reiterated plans to sell stakes in state-owned companies and improve transparency in a range of sectors, including the diamond industry. Since taking over as president in September after the 38-year rule of Jose Eduardo dos Santos, Lourenco has pledged to fight corruption and improve governance in Africa’s second-biggest oil producer. Posted by Khalid Al Mouahidi on July 6, 2018. Filed under News. You can follow any responses to this entry through the RSS 2.0. Both comments and pings are currently closed.